Kodi is free and open source media software for playing videos, music, games, pictures and much more. It is an application developed by XMBC (Xbox Media Center) Foundation. Kodi is available for multiple operating systems like Windows, Linux, iOS, and Android. 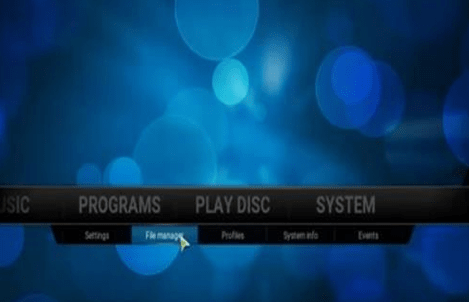 Kodi allows users to view most streaming media such as movies, music, podcasts and videos from the internet as well as from local and network storage media. It supports all video formats and sources including streamable online media to import movies. 1.1 How to stream videos with Kodi? 3 How to watch movies on kodi with Exodus addon? Video streaming becomes very popular these days since it can play movies and TV shows. There are many modern electronic devices which allow streaming videos with big companies like Google and Amazon. These devices no longer need the video file, and it can play from other locations which mean located elsewhere. It will connect to the internet and TV to stream videos from online sources, gives the library of videos (movies) to play. How to stream videos with Kodi? To stream videos (movies), following are necessary to stream content from online sources. Some of the popular streaming video devices are Fire TV stick and Nvidia Shield which streams online movies nicely. Add-ons are updated daily to reveal unique features. Here is the best Kodi movie add-on, Exodus. How to watch movies on kodi with Exodus addon? Exodus is a well- known extension of Kodi and most popular add-on to stream both movies and TV shows with Kodi. It has an easy interface to use. 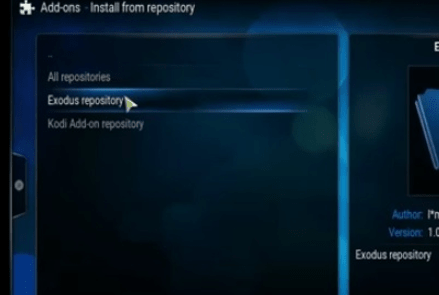 There are two methods to install add-ons, one is repository and other is the manual method. Click “ADD SOURCE” on the left side of the dialog box. Select “NONE” in the Add files source window which means to open the keyboard. Under the settings, there are many categories. Select “ADD-ONS”. 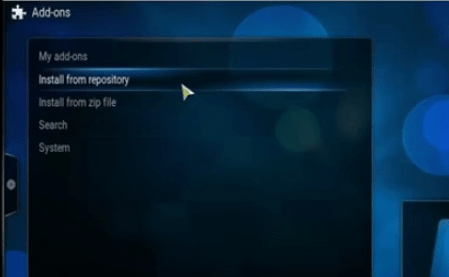 Select “KODI-REPOS” from the list of folders. Click “repository.exodus.1.0.1.zip”.It takes few seconds to install. Click “EXODUS” and then install. It takes few minutes to get download and install. After the installation process is done, it will be located in the Video add-on path from the main screen of Kodi. The following method can be done manually. Here are the steps to follow. 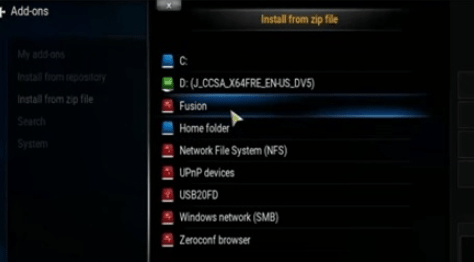 Go to Fusion repository http://fusion.tvaddons.co/kodi-repos/english/ and download the particular zip file “repository.exodus-1.0.0.zip” file which contains “EXODUS”. Save the zip file into a folder. 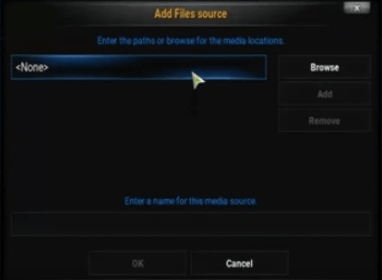 It needs to get installed within Kodi so do not extract the file or open the file. There are different conditions to be followed while saving the zip file. For PC, save the files to the hard drive or any external media like flash drive. 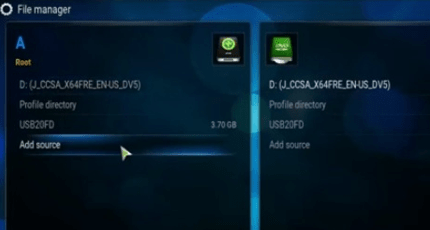 Kodi cannot identify the files located on the desktop or downloads. 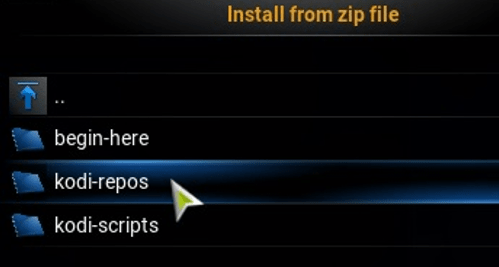 For Android Kodi users, it would be downloaded and saved in the download folder. 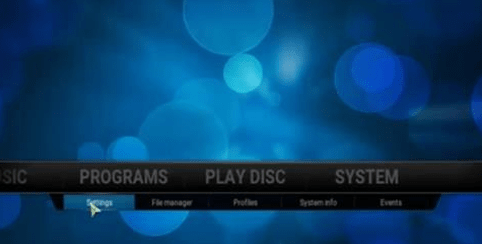 Open Kodi home screen and go back to “SYSTEM” and select “SETTINGS” as done above. Click “ADD-ONS” under settings categories. A window will slide open and would point it where the zip file (repository.exodus.1.0.0.zip) was saved. 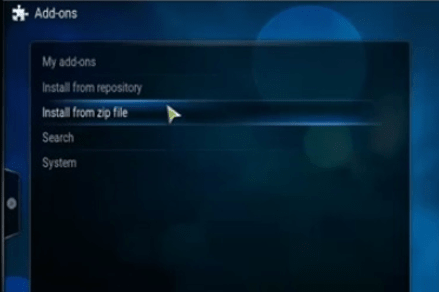 Click to load the zip file into Kodi. Wait for enabling notification within the installed repository. Follow from “STEP 13” of method 1to complete the process. 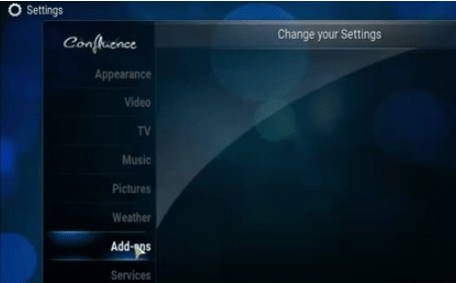 The above picture displays the EXODUS Add-on which has categories such as Movies, TV shows, My Movies, My TV Shows, New movies, Channels, and Tools. 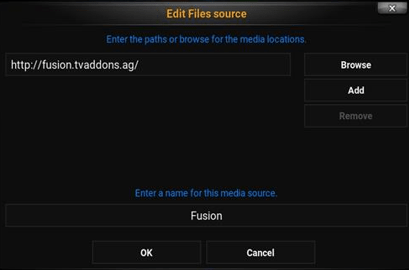 Step 8: Go back to the zip file and select”FUSION.” Select the folder “Kodi. Repos”. Select “ENGLISH” language. 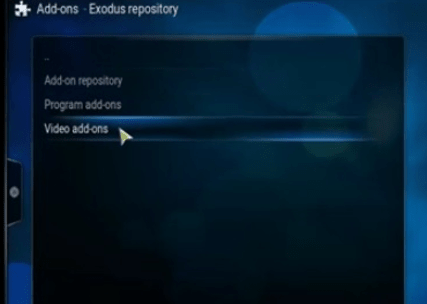 Step 9: Navigate the cursor down to select “repository.exodus.1.0.1.zip”. Step 10: Press ESC key to move on “PROGRAM ADD-ONS” and select “ADD-ON INSTALLER” at the right side of the window. Step 12: Installation and download. Step 16: Go back to the main page. Select “ADD-ONS” and “MY ADD-ONS.” Click “EXODUS” and enable it. These are steps involved to watch movies on Kodi on windows. Step 2: Make sure that unknown sources option enabled. Step 3: Open the browser and navigate to http://kodi.tv/. Step 4: Go to downloads and select Android version. Step 5: Run the installer and open Kodi. Step 6: Select “SYSTEM” and “FILE MANAGER”. Step 13: Tap the “ANDROID LOGO.” Wait for download, extract and install. Step 16: Browse through TV set boxes and view all the latest movies freely. We could connect TV also through HDMI port. Hope you all liked our article. Feel free to drop a comment if you face any difficulties in installation.